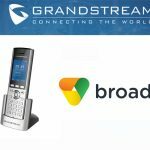 Grandstream have announced a new 2-port Analog Telephone Adapter (ATA), the H812. 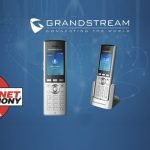 The latest addition to Grandstream’s market-leading HT series of ATAs, the HT812 allows business and residential users to connect 2 analogue phones or fax machines to any VoIP network through its 2 FXS ports. 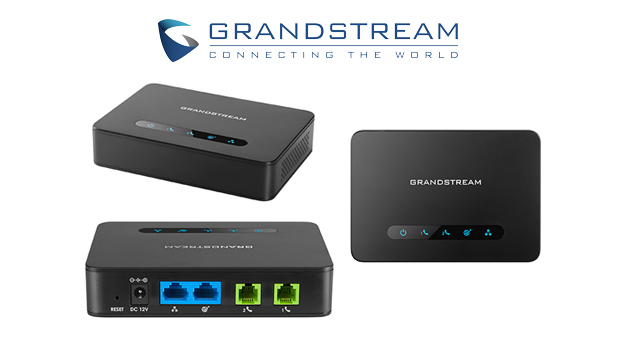 In addition, the HT812 offers 2 color-coded Gigabit network ports with integrated NAT router for easy installation. 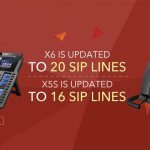 The HT812 comes equipped in a new award-winning design with market leading VoIP functionalities, advanced security protection, and auto-provisioning capabilities. 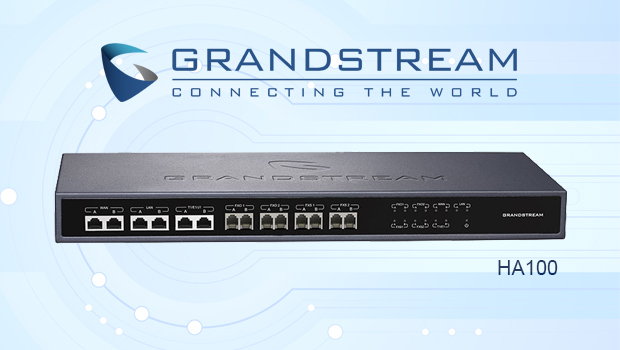 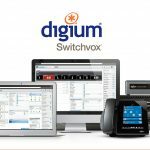 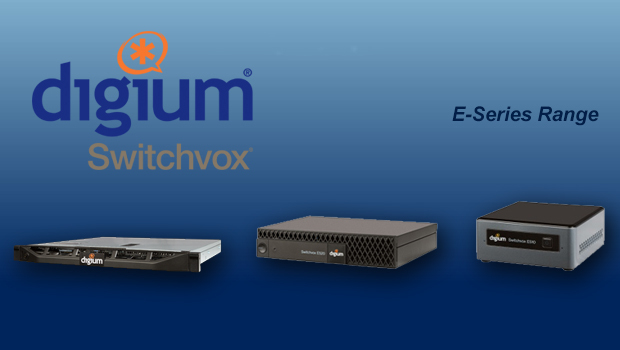 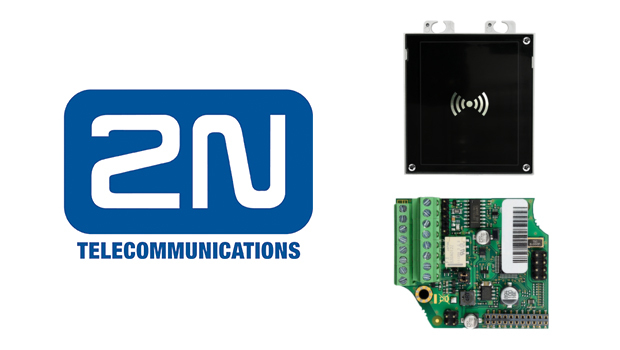 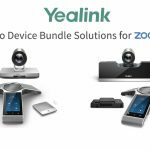 This ATA supports up to 2 SIP profiles, 3-way conferencing per port, Opus wideband codec, redundant SIP server failover, T.38 fax-over-IP, unique security certificate per device, dual firmware image for enhanced reliability, support for a wide-range of caller ID formats and more.